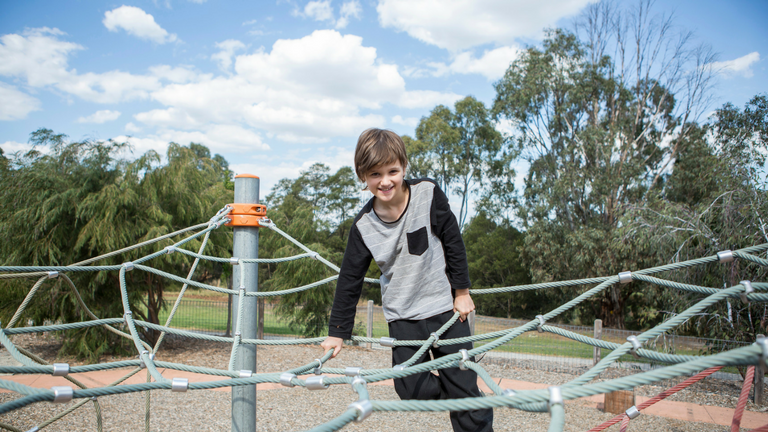 Markham Reserve is a fantastic, large open space that forms part of the southern boundary of the City of Boroondara. A scenic path for cyclists runs alongside Gardiners Creek. 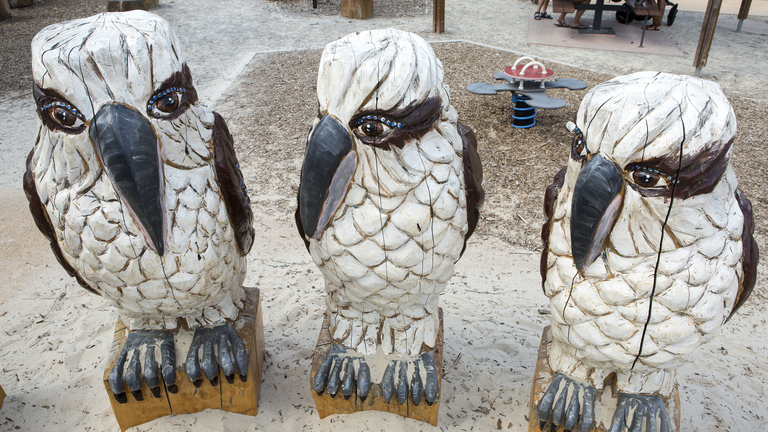 The park is a beautiful spot for spending time outdoors and has seating, shelter and barbecues, as well as an off-leash dog area. 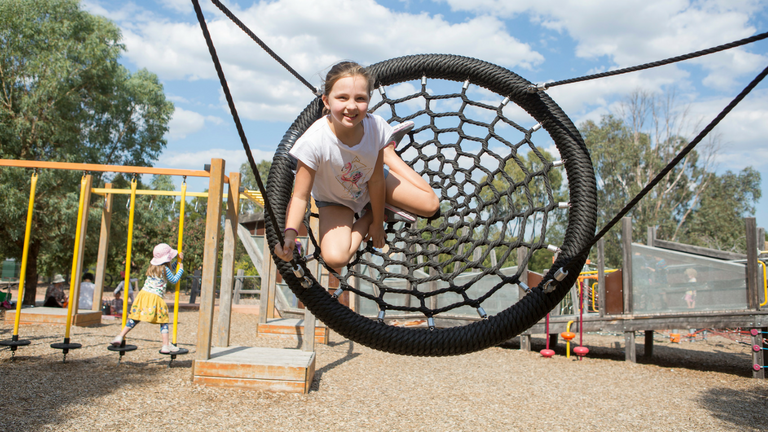 The excellent adventure playground features climbing nets, a large seesaw, a flying fox, monkey bars, a rotating flower, large wooden kookaburras, a sandpit and great swings for all ages. The playground is completely enclosed by a safety fence. A hard surface skate and BMX area includes 3 small ramps and a fun box. There's also a half court and soccer and cricket fields.